Please follow the link below to register for the 2019 races. Thanks for running our races and supporting a worthy cause! Our kids' race and toddler trot are FREE for family members of Rim to Rim participants. A parent need not be present, but must have signed the waiver. Kids' race and toddler trot will be on Saturday, October 5th. Waiver must be signed by a parent or guardian and will be available at the race. 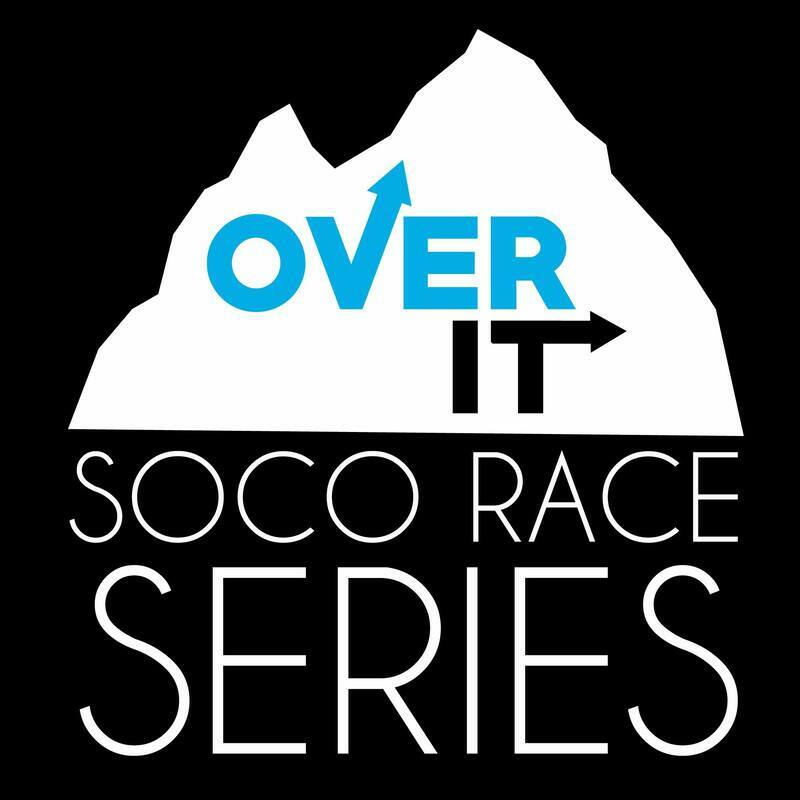 Join us for our inaugural Over It half marathon race series! Typically held on the same weekend, the Beulah Challenge and the Rim to Rim Royal Gorge race paired up this year and will offer back to back weekends of running! We believe these are two of Colorado's most epic races. We don't want anyone to miss out on either race. The Beulah Challenge half marathon is on Saturday, September 28th and the Rim to Rim Royal Gorge half marathon will be on the following weekend, Sunday October 6th! We've worked out a stellar rate for the series and have some other surprises up our sleeves. Early registration is $80 (includes both races). Get signed up now. And get training! You've got two races to run. ​The Beulah Half marathon will take you through Pueblo Mountain Park with a mix of pavement, dirt roads and single track. You will have the opportunity to run through the heart of the majestic Beulah Valley. ​The Rim to Rim half marathon has a total elevation gain of 3000 feet. You will run Over the Royal Gorge Bridge before dropping into the southern foothills surrounding the Royal Gorge Bridge and Park. Both half marathons will take you over some of Colorado’s most scenic and iconic foothills. Awards for the series will be handed out at the Rim to Rim Royal Gorge half marathon and times will be accumulative of both races. ​ To register for the OVER IT click on the link below.